images-naturally! 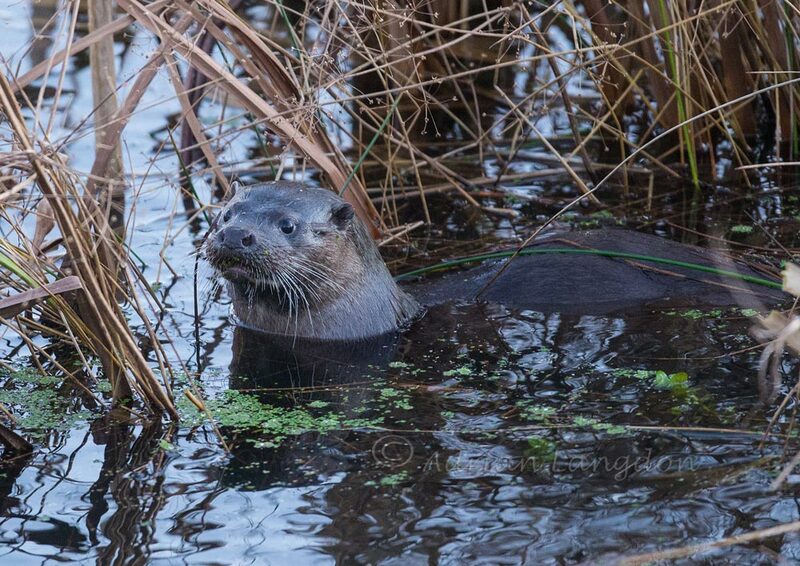 : Otter at Walmsley bird sanctuary. Otter at Walmsley bird sanctuary. An early morning start today to try to see all the waders and wildfowl in the reserve at roost. Masses of birds including a lone barn owl perched up in the far meadow. Highlight however proved to be mammalian in the shape of this otter which entertained for about 10 minutes in front of the tower hide. Unfortunately the sun hadn't yet crested the brow and I was forced to use a very high ISO which produced a fair bit of noise/grain in the images. 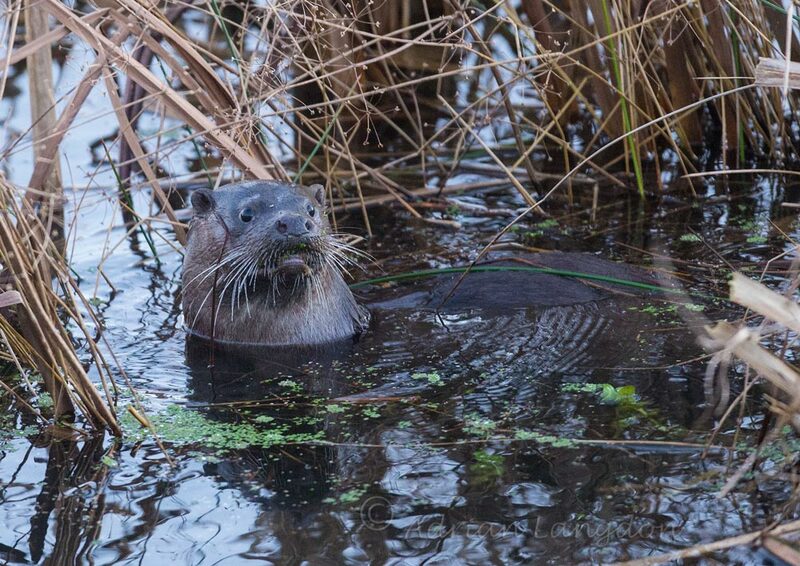 Still it's always a joy to see otters at any time! Indeed you were so Lucky to see the Otter.